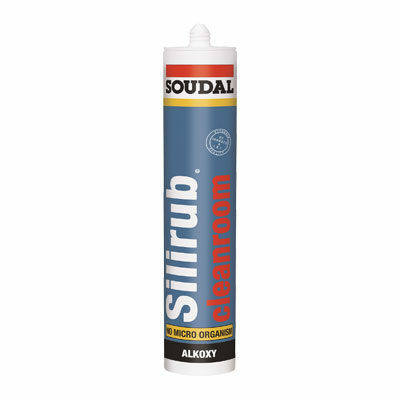 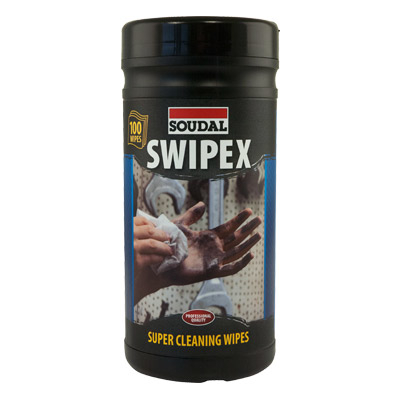 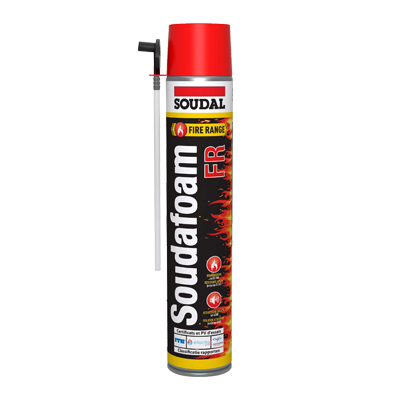 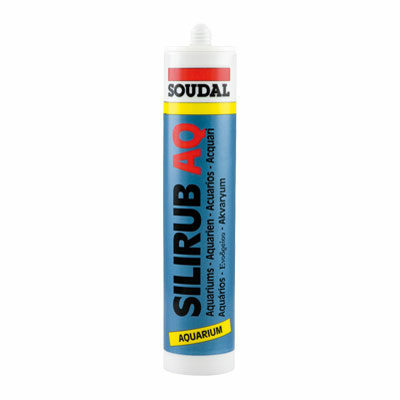 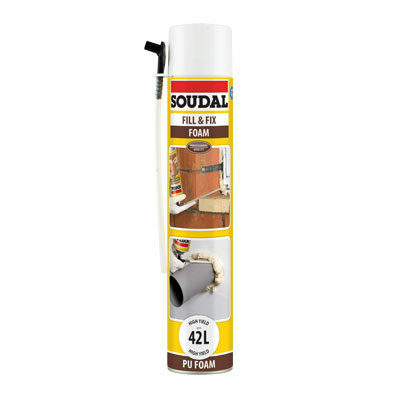 Established in Belgium, 1966, Soudal has since grown to be an international manufacturer of a wide range of chemical products for the construction, industrial, and retail markets. 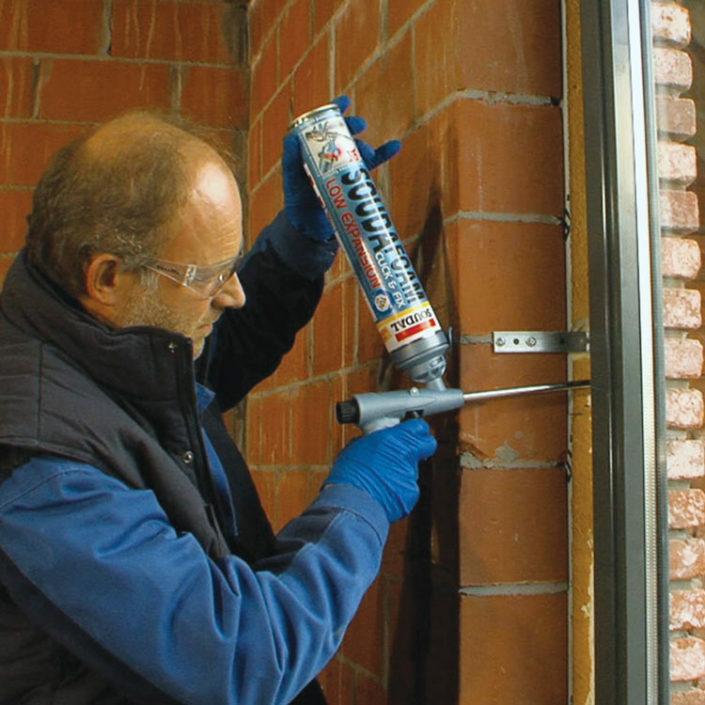 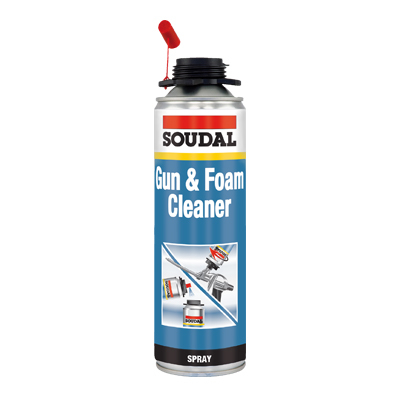 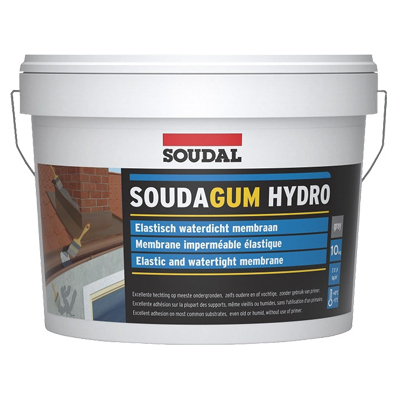 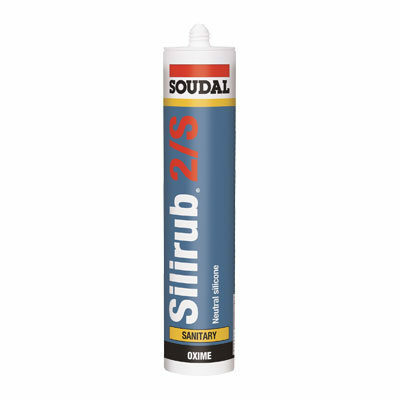 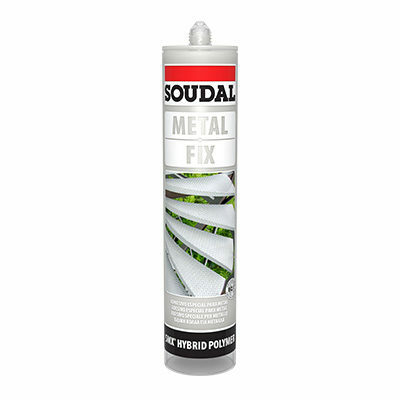 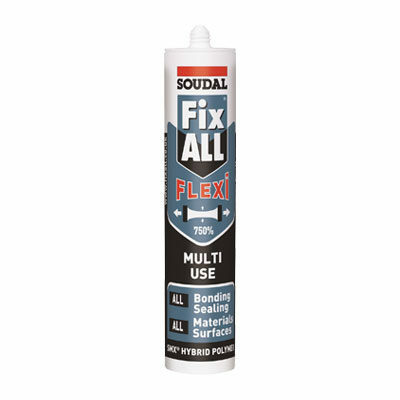 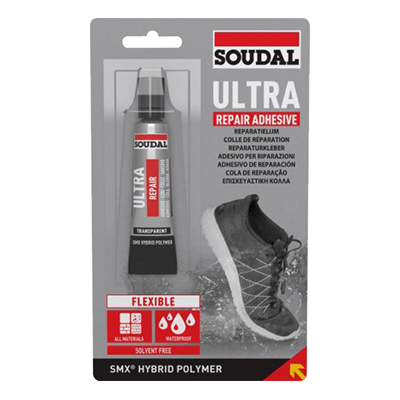 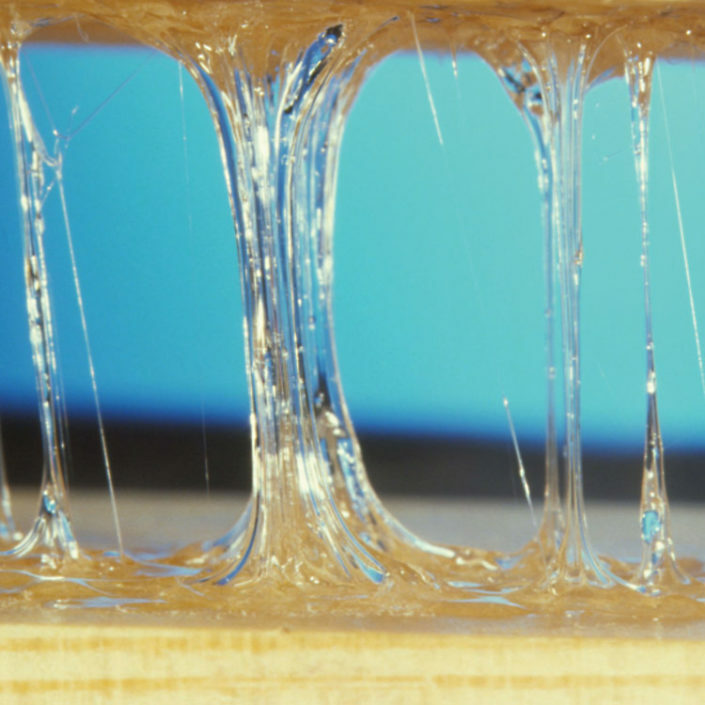 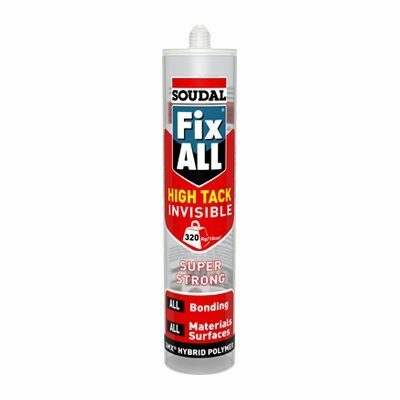 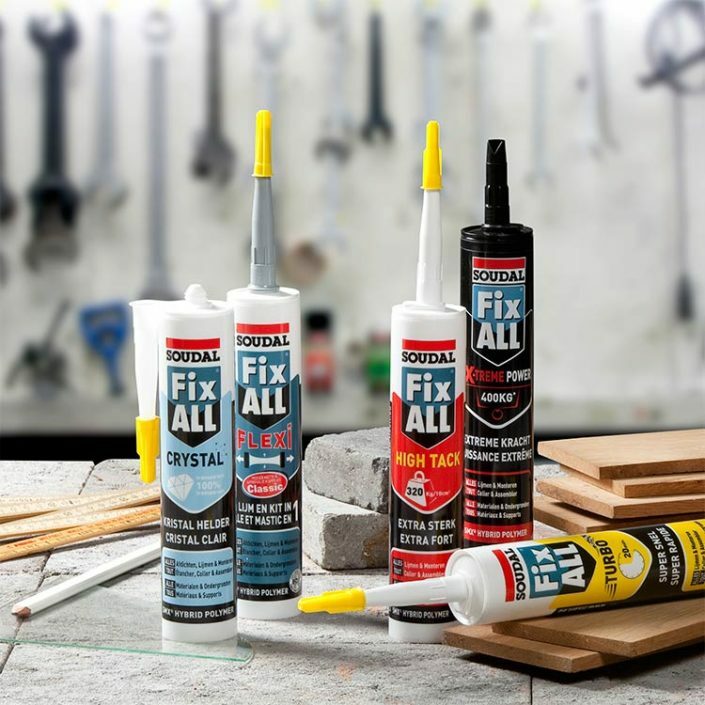 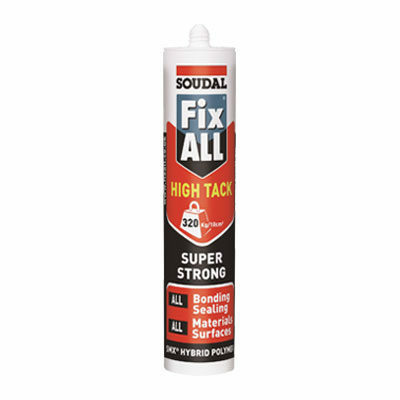 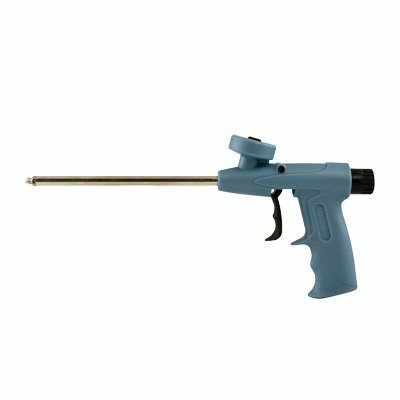 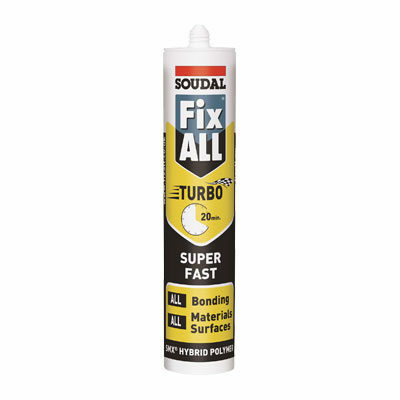 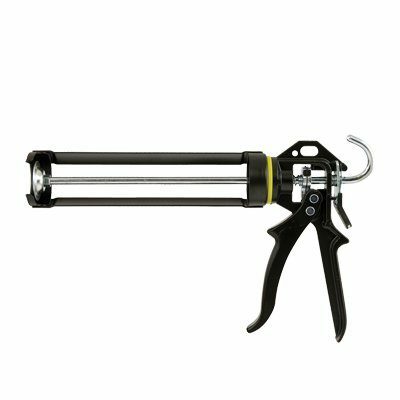 Soudal’s product lines include silicone sealants, polyurethane sealants, polyurethane foams, and hybrid polymers based on MS technology. 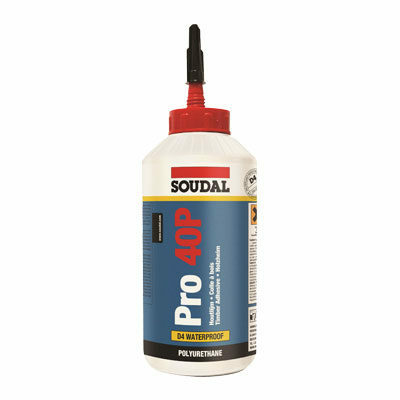 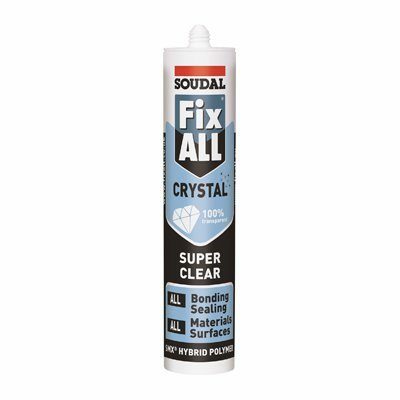 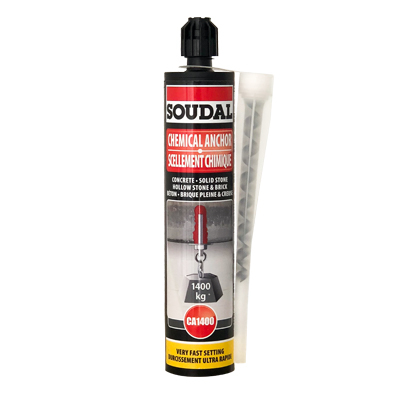 As a global producer of high-quality products with sales in over 150 countries, Soudal is internationally recognized as one of the premier brands of construction chemicals. 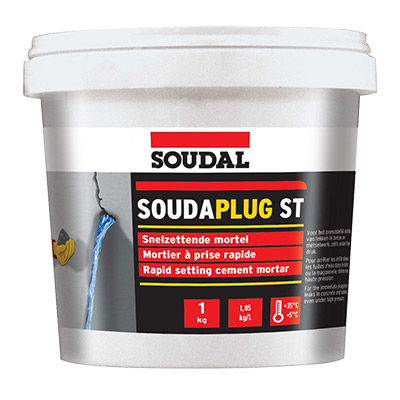 Soudal NV is headquartered in Turnhout, Belgium. 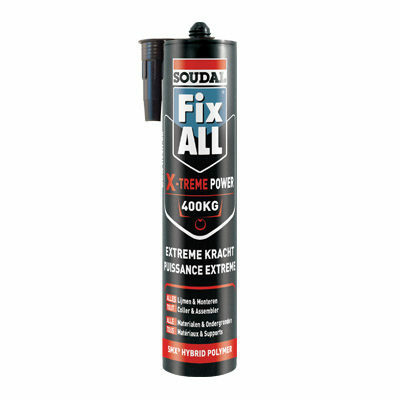 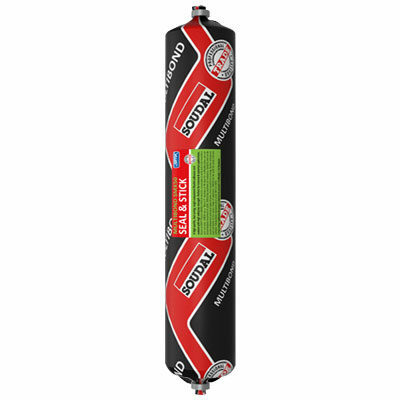 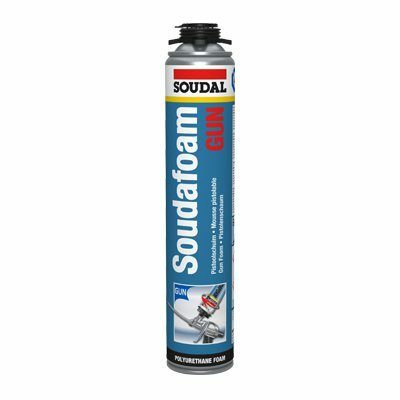 PFE Technologies Pte Ltd is the exclusive distributor for Soudal in the region, and provides all sales, marketing, and technical support, including the creation and maintenance of the Soudal Singapore website.